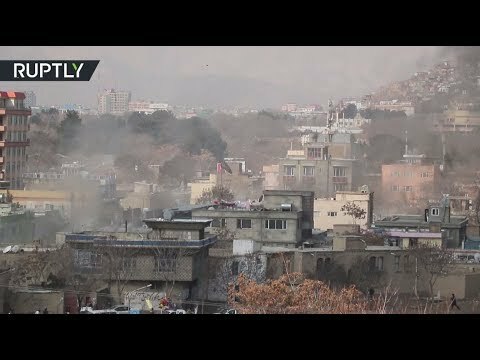 Kabul blast immediate aftermath: 6 killed, 23 wounded during Persian New Year celebration | We Seek the Truth! A string of explosions close to Shi’ite sites in Kabul killed at least six and wounded 23 more during the festival for Persian New Year on Thursday, according to the Health Ministry. Cause of the explosions remains unclear. Weekly Update — Is Trump Really About to Attack Venezuela?